Keep your customers informed and updated about your new products. Allow them to know your products better by providing details about new policies and offers. 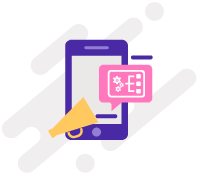 Keep customers updated on NAV updates, changes to policy rules, changes in regulation, policy statements and other statutory information on the go. Remind customers to pay their premiums on time. 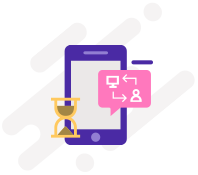 Share incentives for early / on-time payment to promote desired customer behaviour. Don’t let your customers miss out on their renewal due dates. Remind them through notifications for Insurance Renewal or Purchase, Policy status, Premium payment etc. Drive promotional offers to targeted segments. Lead prospects to policy-related resources or to signup pages. Retarget based on customer action and response based on insights provided on your campaign by Karix. Provide additional incentives to existing Customers to upsell/cross-sell. Provide updates on new initiatives and financial schemes. 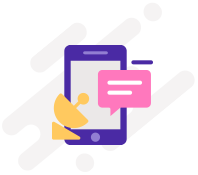 Provide inbound numbers that customers can give a missed call and receive a call back from your customer care executive. This service could be used for lead generation or customer service as well. 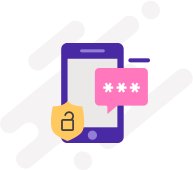 Securely connect contact centre agents with your prospective customers without exposing or compromising the personal data of your customers like their phone numbers. 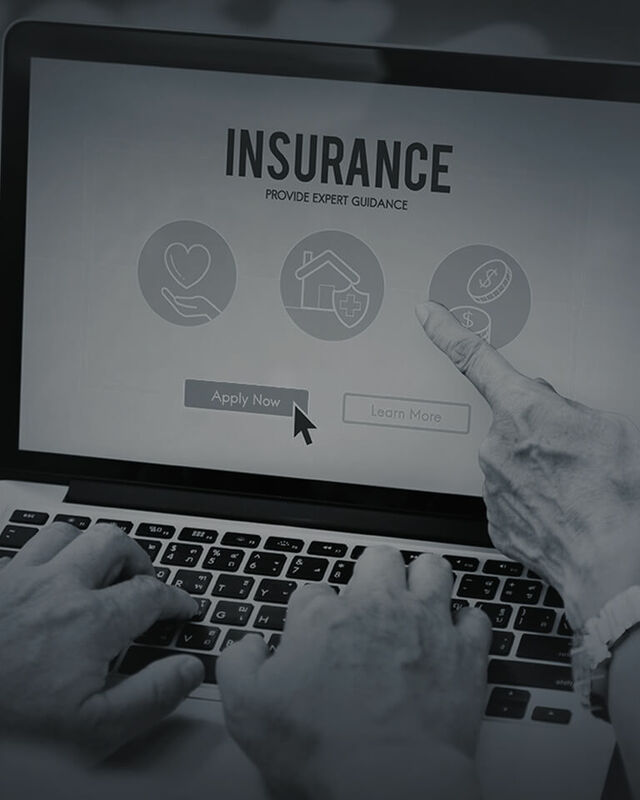 Offer customers the ability to apply and secure a policy within a single session. Allow customers to provide their personal information, upload KYC (Know Your Customer) documents and obtain their new policy details and make their first payment, all without requiring any other intervention. Allow customers to pick (or suggest) multiple insurance options during the customer acquisition process. Provide cost benefit analysis in real time to drive combo purchases. Send your customers a message with an URL that leads to a resource (web page or PDF) providing customers with their detailed policy statement. Obtain customer feedback across a variety of variables. Automate feedback either after every touchpoint or on a periodic basis by allowing customers to score key service variables. Securely connect customer service agents with your existing customers for a variety of transactions without exposing customer data. This could include Premium reminders, new customer solicitation, follow-ups and customer servicing calls. A producer/sales agent may want to connect a prospective customer to a specialist advisor. Instead of waiting for another appointment, why not connect them immediately to one of your specialists using Karix’ voice bridge and instantly proceed to closure. Acquire new customers for all services by automating your entire marketing cycle from prospecting to engagement, targeting, re-targeting, and acquisition using our marketing automation platform. Allow customers to upload documents that may be required either for a transaction or statutory purpose. You can send a customer a message with an URL. This URL will take the customer to a Pushfeed Timeline page where they can select the appropriate document heading and upload a soft copy for the same. to automate customer acquisition and document submission processes.